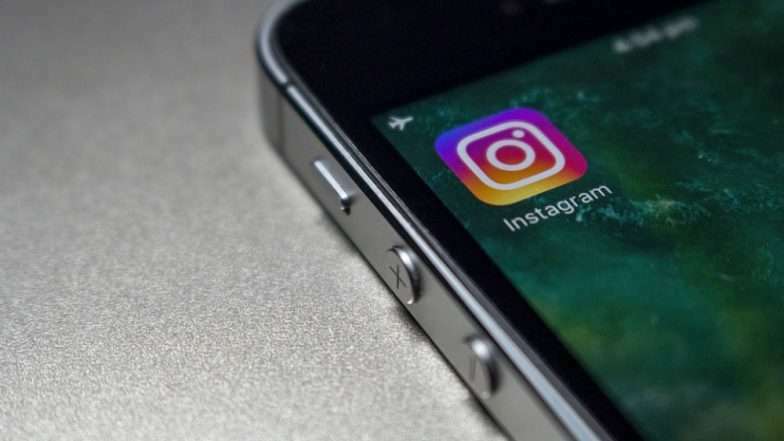 Facebook owned photo-sharing platform,Instagram has disclosed that users can now have group video calls of up to six persons, the information is according to Instagram’s Help page. Although a photo-sharing platform, Instagram introduced the video call feature earlier in the year in a bid to satisfy its customers. At introduction, the feature can support up to four users at once, but with the updated feature it will now support up to six users at once. Launching the video chat feature will be the same as before, so there is no change in that, just that it will now support more people at once. It is not sure if there will be need to update the app to enable support for more users, but keeping the app updated won’t be a bad idea. Whatsapp also a Facebook-owned company currently supports up to four people in its video call.